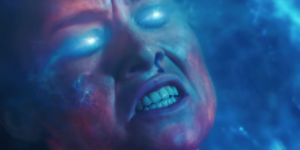 SciFi Updates | SciFi News at it's Best! Welcome to the new SciFi Updates! 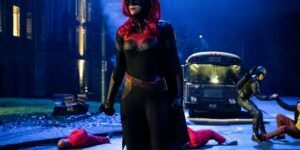 The CW was intrigued with Kate Kane’s first Arrowverse appearance in last year’s three-way crossover event ‘Elseworlds‘; after months of teasing, the network has finally ordered a pilot for a Batwoman series. All ll ten seasons of Smallville will be on Hulu starting Saturday, October 1st, this will be the first time ever the series has been available to stream. SciFi Updates is back! We are updating site with new look, new news, pretty much new everything. So stay tuned and check back often. 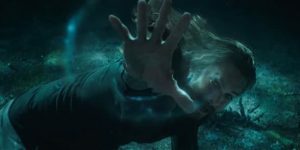 The picture swam to a global box office total of $887 million, topping ‘Batman V Superman”s $873M. ‘Aquaman’ debuted on the highly competitive weekend before Christmas and was the immediate champ, besting ‘Mary Poppins Returns’ and ‘Bumblebee’. 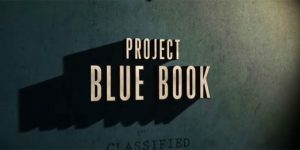 The History Channel is debuting its alien invasion drama Project Blue Book, based on the real-life military investigation wing into UFOs. The series is getting some solid early buzz and could be an interesting genre period piece. Check out the video below and see why!